A tummy tuck is an excellent procedure for our Phoenix-area patients who are looking to tighten and revitalize their abdominal area. However, the tummy tuck is also a significant surgical procedure. It is both commonly performed and safe, and complications are rare. Our surgeons will use their experience with the procedure to make your experience as pleasant and comfortable as possible. We want you to get the most out of your consultation. If at all possible, it is best to make arrangements for small children to stay home rather than having them join us for your appointments. Because the tummy tuck is fairly extensive, the recovery process can be as well. 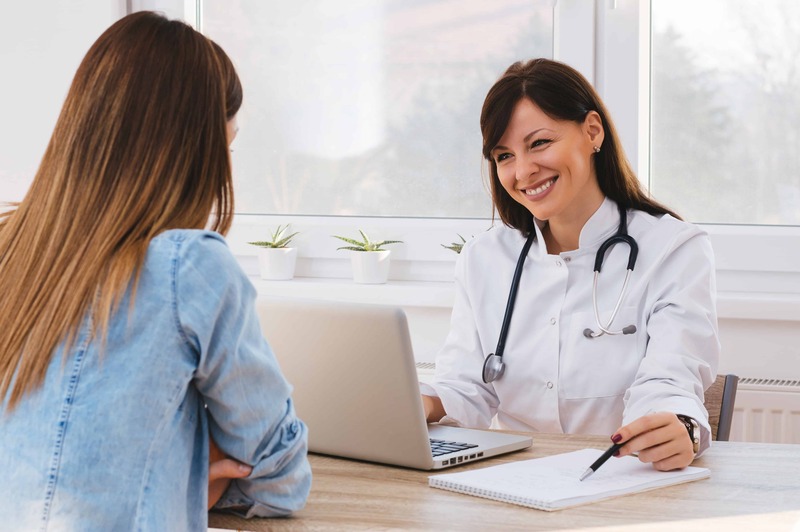 However, the skill and experience of your surgeon will go a long way toward helping you along the recovery path, and the benefits of a tummy tuck are quite significant. Every patient is unique, and so is every recovery, but a brief road-map of what to expect after your tummy tuck might help you as you research the procedure. After your procedure is finished, our first priority is making sure you are safe. We’ll make sure you are recovered from anesthesia before allowing you to return home. You will need someone to drive you home. For a few days or a week after your tummy tuck, you will likely experience some swelling and tenderness. These side effects are perfectly normal and do not indicate a larger problem. Within a week or two you should be able to get up and engage in some light exercise. Walking is a particularly good method for stimulating blood flow, which helps the healing process. Provided your job does not entail intense physical activity you should be able to return to work within a couple of weeks of your tummy tuck. For the first few weeks after your tummy tuck, you will need to wear a compression garment. This will allow your skin to adjust to the new form of your abdominal muscles. It also reduces swelling. As you get further out from your tummy tuck, your exercise intensity can slowly increase. Exercise will aid the healing process. However, you should avoid any truly strenuous physical activity, especially heavy lifting that involves your abdominal muscles, for at least six weeks. As the swelling and tenderness goes down you will begin to see the results of your tummy tuck. They will not immediately be what you were expecting, but that’s not a problem. The full results will take a few months, perhaps up to six, to fully materialize. But when they do you will be impressed with the tight, youthful stomach your tummy tuck has given you. Our surgeons will give you a set of detailed instructions regarding exercise, how to change your dressings and pain management and a timetable for your recovery. By following their instructions you will go a long way toward making your tummy tuck experience a comfortable one. They also answer any tummy tuck questions you might have. If you’re a Phoenix, Arizona patient considering a tummy tuck, please contact Gawley Plastic Surgery, today to arrange a consultation. Gawley Plastic Surgery is rated 4.9 out of 5 based on 638 reviews from around the Web. Gawley Plastic Surgery has provided this website for informational purposes and does not constitute formal medical advice. Please contact our office to schedule your plastic surgery consultation to further discuss your medical needs. Serving Phoenix, Scottsdale, and other surrounding cities in Arizona, including Glendale, Gilbert and Chandler.